These presentation slides 50287 are complete compatible with Google Slides. Simple download PPTX and open the template in Google Slides. 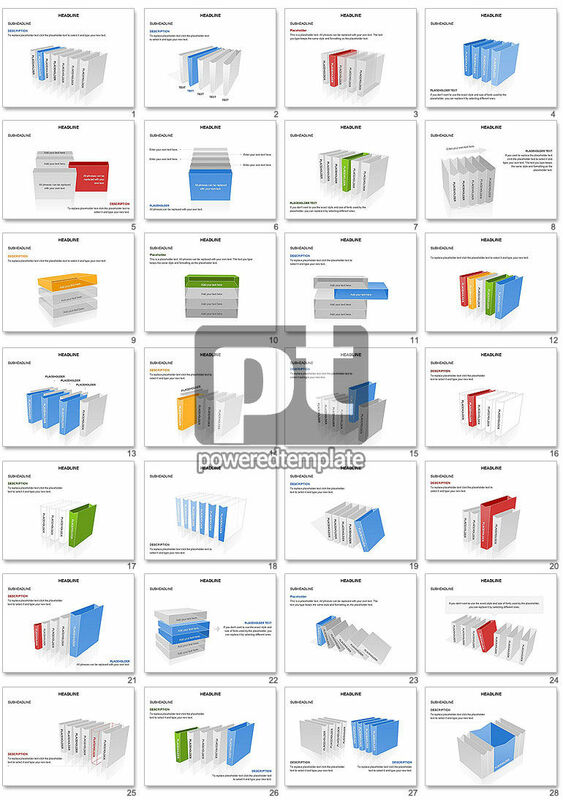 This presentation template has all thematic slides with great file boxes in every page. These folders made in different bright colors introduce the useful information so could be used in studying or working, for instance on courses of personal growing, while exams' preparing or for startup projects and so on.